January | 2008 | a Mahesh Blog. The Perfect Murder in the Recent Times…..
Posted by musicmahesh on January 24, 2008 in Cinema, Music. Performers Enna Pannaalum Audience Siripaanga,Appuram As Usual Kai Thattuvaanga,Judge Koosama Solluvaaar Cinemala Ungalukku Periya edhir Kaalam Irukkunu…After the Show Pattam Vera Asathaal Mannan Yaarunnu…Oh God!!! Ethukeduthalum Oru Case Poduraanga Intha Reality Shows Ban Pannanumnu Oru Case Podunga Pa..Tamilnadu Nimmathiya Irukkum. 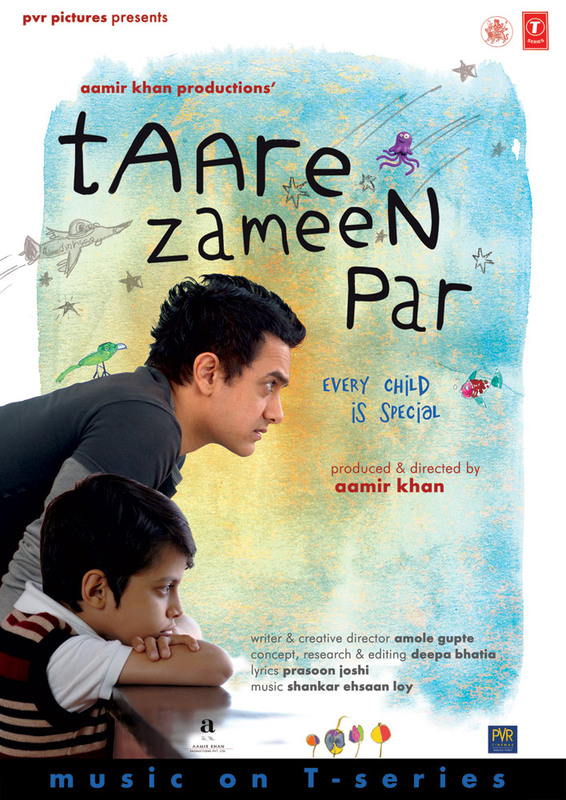 Taare Zameen Par..What to Say from Title To End Full Of Liveliness,Soul Stirring Emotions..Awesome Performances.Oh God!! !Feels Like Crying Even When Thinks abt it. To Produce this Kinda Artistic Movie One Should Love Cinema Esp.He Should need Lots Of Guts…Aamir does it…A Hero With a Difference.A Must See Movie For Perarasu,Lingusaamy,K.S.Ravikumar,Hari.Atleast after seeing this movie Plz come Out Of the Usual Nonsenses Like Punches,Foreign Locations,Duets.. Very Very Highly Recommended Only In Theatres. Aamir the Real King Khan…..
Kangaroo Curry In the Laxman Pan. “If Dravid Gets Out Its Good,If Sachin Goes Out Its Great!!! Laxman Thorn Once Again Pricked in the Aussies Flesh…Thanks To Mitchell Johnson for his Contributions. But IMO Laxman..The Most UnLucky Guy in the Indian Team Sorry Team India…. Frequently Axed From the Team India Without any Major Reasons In ODI. After T20 Championship Uthappa Got the Cash Prize from Both Kerala And Karnataka(Since Uthappa’s Mother was From Kerala!!! )..But Till now Laxman haven’t Got the Proper Recognition Even from his own state itself. Laxman!!! A Perfect Scapegoat in the BCCI’s Politics..